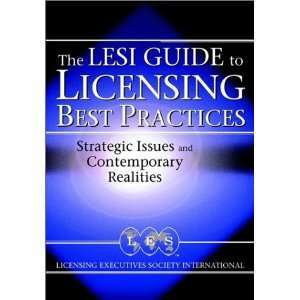 The “LESI Guide to Licensing Best Practices” book was designed to update licensing professionals with the current changes and future opportunities in this dynamic field. The book, translated by LES-AC into Arabic, includes a collection of articles covering Licensing issues, procedures, and regulations in Europe, the Middle East, Australia, Asia, and the USA. Moreover, it covers the ‘Do’s’ and ‘Don’ts’ of Licensing agreements, patent procedures, and Licensing issues on the Internet. The Introduction to Franchising booklet to enlighten the business community on the importance of Franchising as a profit generating tool. The booklet sheds light on the distinction between Franchising and Licensing which are generally linked with the marketing and sales of products and services, the kind of business which can be franchised, the benefits and regulations of Franchising, in addition to a comprehensive analysis of Franchising agreements.